A quarter century after a “fast, clean close” became a key measure of a finance and accounting department’s effectiveness, companies continue to take too long to close their books. Our Office of Finance research finds that 60 percent of companies take more than six business days to complete their close despite widespread agreement that it should be done within a business week. Closing sooner provides executives with financial and management accounting data sooner. A faster close also promotes agility in responding to markets and competitors, frees up departmental resources to enable CFOs to fix process issues that hamper the effectiveness of the department and allows extra time to concentrate on more valuable analytical tasks. Moreover, it’s likely that by focusing on issues that are delaying the close, the department will uncover the root cause of other issues that diminish its performance. “We’re too busy to figure out how to save time” is a common problem in these finance organizations. There is a way to jump-start the process of increasing effectiveness by improving efficiency. FloQast close management software is designed to shorten the close process by managing it with greater control and precision as well as facilitating ongoing process improvement. Our Fast, Clean Close benchmark research finds that 71 percent of companies that had succeeded in shortening their close did so by managing the process effectively and consistently. FloQast saves time by automating repetitive tasks, executing them quickly and identically each time. The application keeps track of team members and stores documents and review notes. Users can track their close checklist and reconciliations so that they know what they’re required to do and when, what’s tied out and who owes what next. It reduces the chance of human error and the need for oversight and thus can compress schedules. As a company refines its close processes, it can use FloQast to bake in these improvements. Controllers are generally well-organized but FloQast can usefully reduce the effort needed to manage the close process and help keep everyone involved on top of their tasks. It reduces administrative workloads by monitoring assigned tasks and providing alerts and reminders throughout the close. FloQast integrates with a company’s existing ERP system, enabling automated tie outs, which replaces the time-consuming drudgery of a manual tick-and-tie process. Our research confirms that there is a correlation between how soon a company closes its books and the degree of automation applied to the close process. 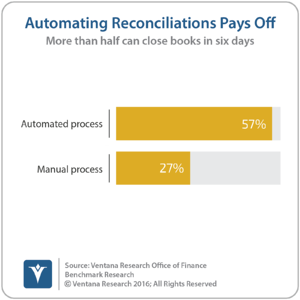 For example, 57 percent off companies that automate reconciliations are able to close their books within 6 days compared to just 27 percent of those that use a manual process. By ensuring clear communication of individ­uals’ responsi­bilities and timetables as well as automating reminders, FloQast frees the control­ler to manage by exception and concentrate only on tasks that require his or her experi­ence, skill and judg­ment. Finance leaders can focus on achieving objectives because they spend less time managing a process. FloQast also helps controllers organize records related to the close process. Being able to provide well-organized and accessible records to auditors facilitates and may even shorten this process. It saves the controller and staff time when auditors can readily access information they need. It also facilitates internal operations. Close management software has been available for decades, but it’s often designed for larger organizations and requires the involvement of IT groups. FloQast’s software was created specifically for midsize and smaller enterprise companies. It is designed for fast implementation and can be managed and maintained by the finance department. It’s designed to “think” the way accountants and controllers think. FloQast’s main competitor is the status quo: manually managing the close process. Our research into the close process over the past decade hasn’t shown any progress in companies shortening their close. Attitudes toward achieving a faster close vary. 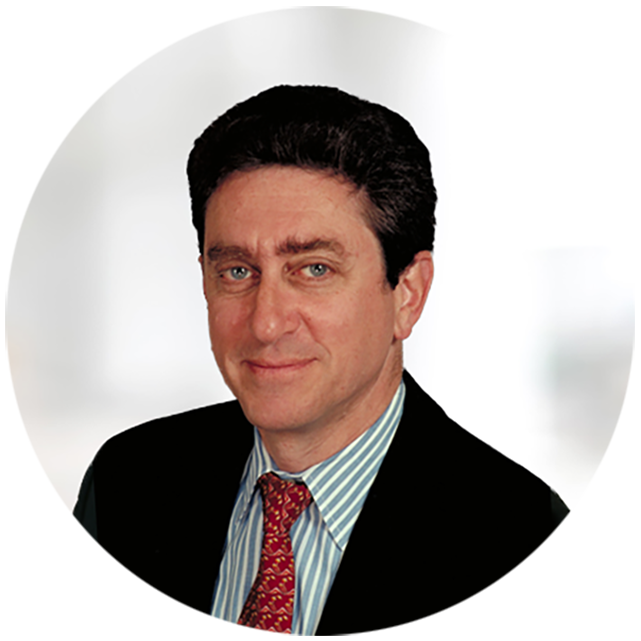 Although many senior finance executives say they prefer a shorter close, they haven’t taken steps to achieve it. Especially in midsize companies, the cost and resources necessary to buy and maintain close management software has prevented them from automating more of their close process. Building awareness is a key challenge for FloQast. Organizations seeking to shorten their close, especially those that now take more than one week, should proceed by setting firm objectives and timetables. They should identify and prioritize opportunities to accelerate the close and perform monthly process reviews to evaluate progress and identify necessary refinements. Well-designed software can be a catalyst for improving processes and process execution, enhancing data quality and availability, and facilitating communication. I recommend that organizations that want to accelerate their close process evaluate FloQast to assess how it can help manage the process.